In 2004, Hatten Group experienced considerable challenges during the initial planning stage of the redevelopment of an abandoned project on the historical Padang Pahlawan into Dataran Pahlawan Melaka Megamall. Prior to construction, the local state government requested for the architectural redesigning of the abandoned project in accordance with UNESCO’s sustainable tourism guidelines. 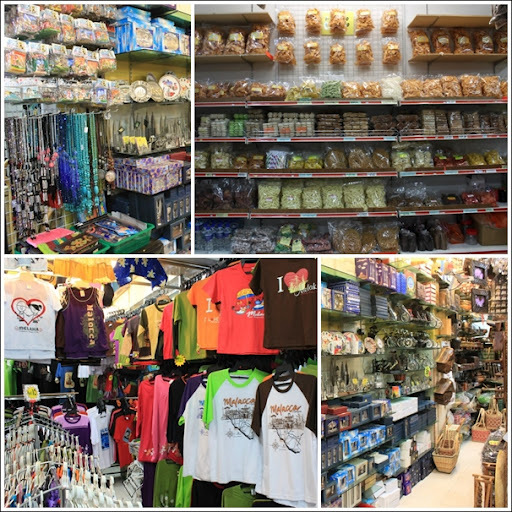 Due to the proximity of Dataran Pahlawan Melaka Megamall to heritage sites, there are many small traders located near the vicinity selling souvenirs, local delicacies and snacks; resulting in heavy road congestion. To help the Melaka state government in organising the business area of these small traders, Hatten Group also proposed the mall to house the small traders in a Heritage Gallery. 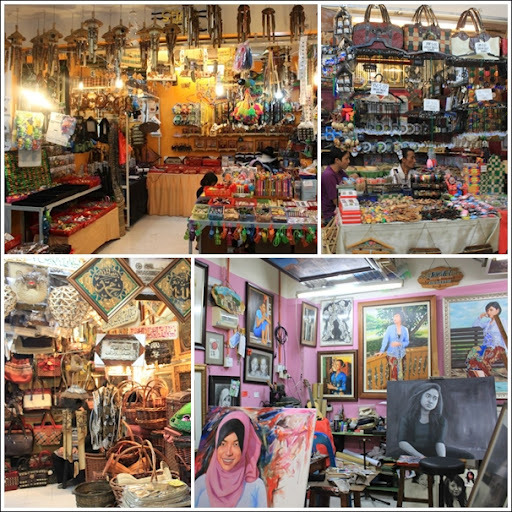 The next time you shop around Dataran Pahlawan Melaka Megamall, spend a little time at Heritage Gallery where you will be amazed with our very own Melaka’s products that are hard to resist. Cincalok, a Malaccan food made of fermented small shrimps or krill is usually served as a condiment together with chilies, shallots and lime juice. The shrimp in the pinkish colored cincalok are readily identifiable and has salty taste. Belacan, one of the most important, and by far the most pungent ingredient in Malaysian cookery is a hardened block of shrimp paste, made from tiny shrimp mixed with salt and fermented. The fermented paste is then ground into a smoother paste, sun dried, shaped into blocks, and be fermented again. The resulting blocks are chalky and only slightly moist. Gula Melaka, otherwise known as Palm Sugar is made from the sap of the palm tree. Fresh palm sap is boiled down shortly after collection to make concentrated heavy palm syrup. This syrup is poured into bamboo sections to form cylindrical shapes, or into small shallow bowls to form shallow hemi-spheres. Malaysian Batik is batik textile art of Malaysia, especially on the east coast of Malaysia. The most popular motifs are leaves and flowers. The Malaysian batik is also famous for its geometrical designs, such as spirals. In line with the 1Malaysia concept, the Malaysian government is now endorsing Malaysian batik as a national dress to every level of the general population, by having local designers to create new batik designs which reflect the 1Malaysia idea. “I Love Melaka” shirts are available at almost every corners of Heritage Gallery. This shirts are a must buy if you are a tourist here. With fine quality and reasonable price, this is a perfect gift for your family and friends. This is also great to be worn for tropical weather. The kraftangan (handicraft) that you will find at Heritage Gallery are mostly made of wooden. Specially carved into an art, you can find a selection of key chains made with you name engraved. 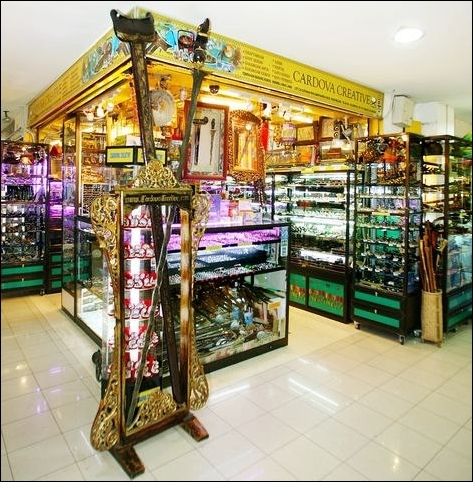 Pick also a wide variety of souvenirs such as magnets, bookmarks, and stationery among many others. Also available are Malaysia’s proud glories such as plague and memorable replicas like our Twin Towers, Keris, and bullock carts. If you are thinking of getting a local bag, find one that can suit you at Heritage Gallery. Either made of rattan or cloth, they are displayed in bright colors and come in various sizes. Fall in love with one or two! All in all, Heritage Gallery at Dataran Pahlawan Melaka Megamall is hoped to preserve the true heritage of Melaka for the locals and tourists alike. 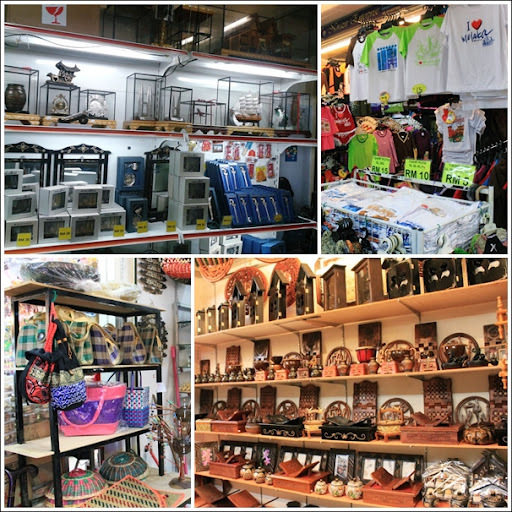 Have fun shopping truly the Melaka way, all made in Melaka. This entry was posted on September 11, 2012 by Hatten Cares in Hatten ♥ d' Artz, Hatten ♥ Eco-Dev.